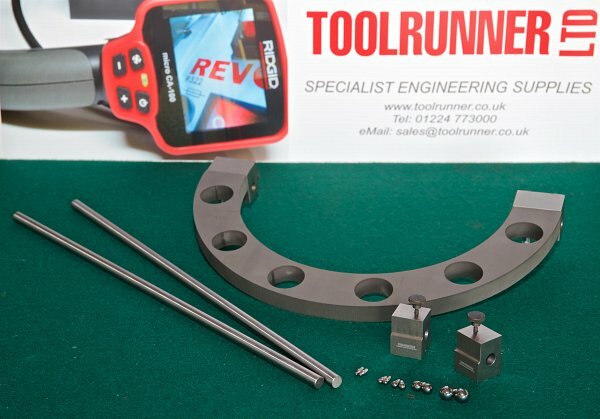 Ball trammels are for measuring seal ring grooves i.e RTJ’s. A Hub Gauge is a modified vernier calliper; it is used to measure “Grayloc” type hubs. These can be manufactured to suit your requirements. 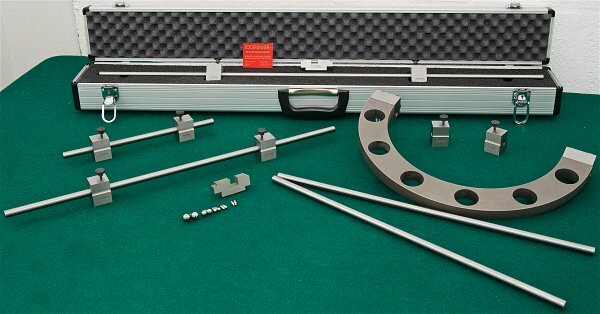 These are examples of ball trammels sets that were manufactured recently to a clients specification.